Handset manufacturers can come under fire with regards to pushing out new versions of the Android operating system, although sometimes delays can be down to the various carriers around the world. Another new version was announced yesterday and Sony has already detailed its Android 4.3 Jelly Bean update plans while Samsung are not so clear. 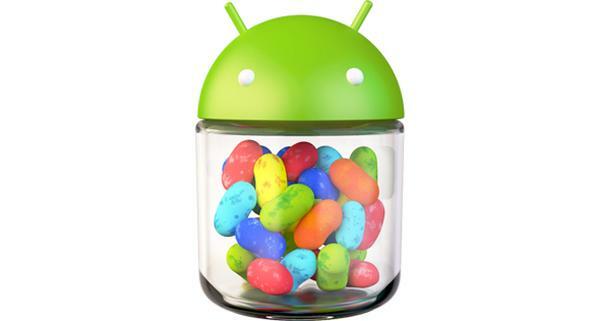 Android 4.3 Jelly Bean was launched yesterday officially by Google after being the centre of numerous leaks, and we have already seen the software running alongside the previous version Android 4.2.2. Now Sony has quickly came out of the blocks and confirmed that it is already working on updates for the Xperia Z, Xperia ZL, Xperia ZR, Xperia Ultra, Xperia SP, and Xperia Tablet Z. While the company didn’t go into any details regarding release dates for the Android 4.3 update, at least it has made customers aware that work has already begun. Sony also revealed that it will be looking to bump other hardware up from Android 4.1 Jelly Bean straight to 4.3, but didn’t reveal exact models. It shouldn’t take too long to get these most recent devices running on the later software as they use Qualcomm processors just like the new Nexus 7. Meanwhile Samsung is not being so forthcoming with its plans for the new software and have told TechRadar that it will confirm its plans in the coming months. Owners of the Samsung Galaxy S3 and Galaxy Note 2 have been left waiting for a new update for a while now. There has been talk that Samsung would take the devices straight to Android 4.3, and the software has even been seen running on the Galaxy S3, but many users wish that Samsung would just get on with it. Do you think we will soon see manufacturers pushing out Android 4.3?